Home » Blog » Sunday Thoughts – Let our own light shine! 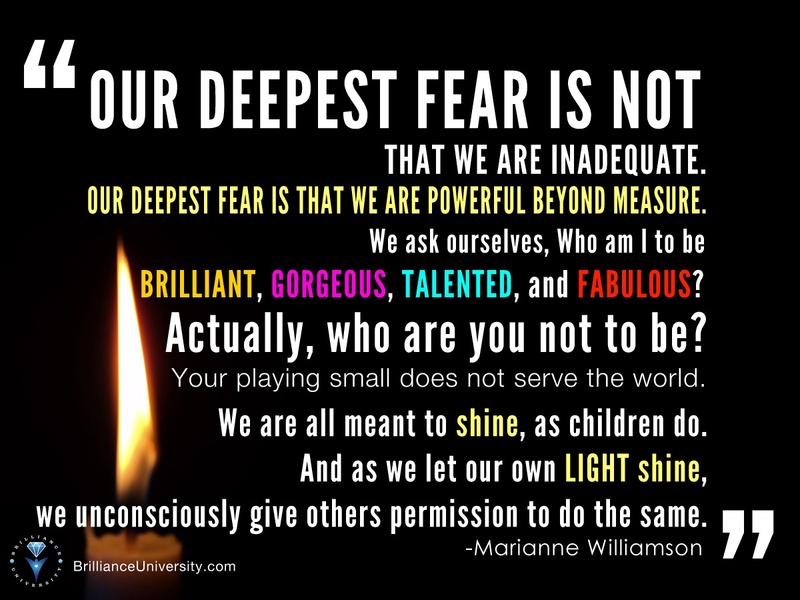 Sunday Thoughts – Let our own light shine! So I challange you this week to step forward and shine you light for all to see.